Detail. That is our pledge to you. 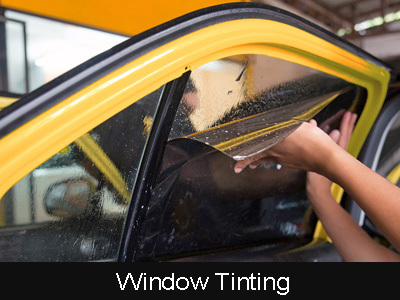 Detail Troy also provides Window Tinting, Paintless Dent Removal, Scratch/Scuff Removal, Carpet Cleaning/Replacement, Headlight Restoration, Odor Neutralization, and Tar Removal. 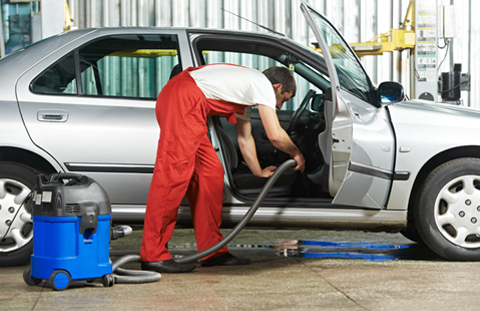 Check our Additional Services page for more information.